For United Heroes, please read this article: Which app should I choose based on my profile on United Heroes? ⌚ Your sports watch is not compatible? If you have a sports watch other than Garmin, Suunto, TomTom, Polar, Health Mate or Fitbit, you can easily connect your watch with Strava and then connect Strava to your Sport Heroes account. The list of watches compatible with Strava is available here. Don't have an app yet? Nike+ Run Club is a free and easy-to-use app for new runners. 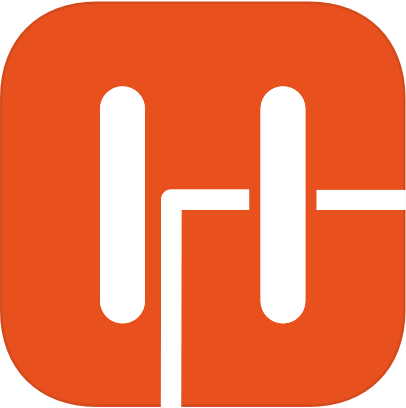 NRC uses your phone's GPS to record your outings and will track your progress.With this app, you must start the recording at the beginning of the session and then stop it once this activity is finished. Strava is the sports social network for athletes wishing to register their runs and/or cycles. Strava connects to most GPS watches on the market so you can see your stats and compare with your friends. With this app, you must start the recording at the beginning of the session and then stop it once this activity is finished. Fitbit records your daily number of steps and all you have to do is keep your phone in your pocket or bag. The distances and gradients recorded by your sports app depend on your phone model (age, etc. ).